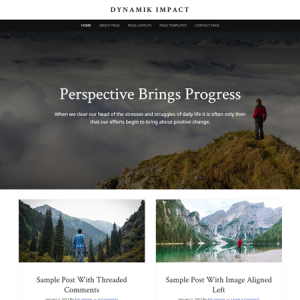 DynamikSkins.com is a website that is owned and operated by Cobalt Apps, LLC, a company that develops and sells Premium WordPress DEV Tools. 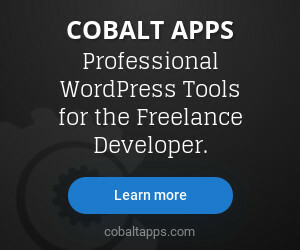 Cobalt Apps has been around since 2009 and has provided a consistent flow of useful WP DEV tools and resources since day one. 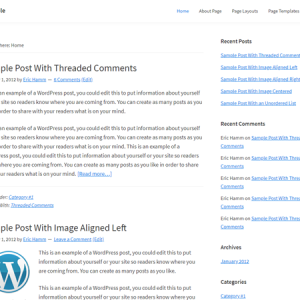 Owned by Eric Hamm, the head developer and primary person behind the inter-workings of the company, Cobalt Apps has always had a flagship WordPress Theme that drives both sales and overall efforts. 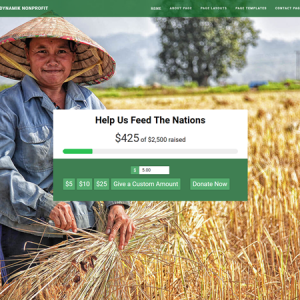 In the beginning that theme was the Frugal Theme, then the Catalyst Framework, and now Dynamik Website Builder, a powerful Child Theme for the Genesis Framework. 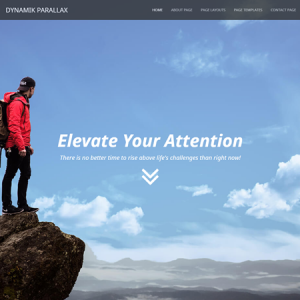 Though Dynamik has been around for several years it has been significantly updated over time and is still going strong. 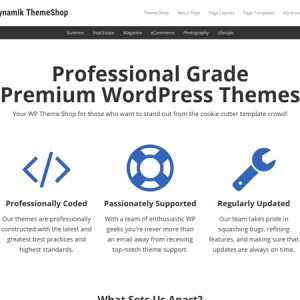 Built with the Freelance WP Developer in mind (though many have actually BECOME developers by using this intuitive design tool) Dynamik provides a level of customization capability that is unmatched in the crowded WP theme marketplace. Not as fancy as some, but with the combination of powerful no-coding design control and complete custom coding capability you’ll be hard pressed to hit a scenario where Dynamik can’t get the job done. So why the need for this Dynamik Skin Store? Well, let’s put it this way: You can buy Photoshop and know that you now wield a powerful photo editing tool, but the question is not whether that tool is capable of great things, but whether YOU are capable of getting the most out of it? Dynamik is well documented and even includes a set of free “Starter Skins” to help you get started, but that only scratches the surface. To really master this amazing Website Builder you need to put in the time and effort. But we know that time is money and so this site just made sense. 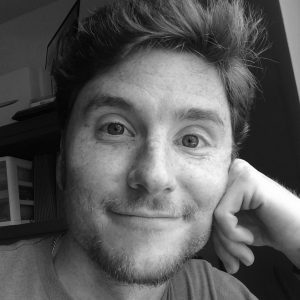 Eric Hamm (that would be me) is not only the developer of Dynamik, but has spent countless hours using Dynamik to create all kinds of websites. And during that time he has acquired the ability to not only produce high quality results, but to do so in a fraction of the time that the average Dynamik user would take! So he has decided to essentially “package up” his efforts in the form of Professional Grade Dynamik Skins as well as in-depth resources that will instantly add value to your Dynamik Development efforts. So be sure to checkout our current stock of time-saving Dynamik solutions and note that new items are being added on a regular basis so check back regularly. And if you’d like to be notified when new items have “arrived” be sure to Sign-Up To The Dynamik Skin Store Newsletter!